A lot of peoples can access the same database at the same time and the information is easy to access at any time. 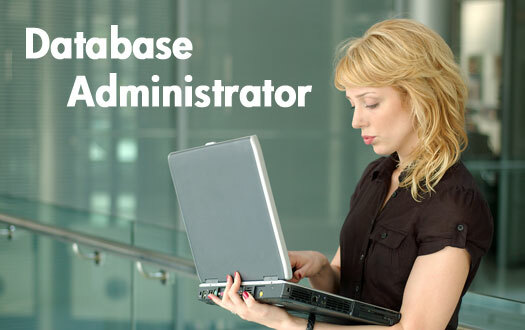 A database management system is simply a large file with data in it. This is used especially in business. For example you could have a database of all your customers and what they have bought from your shops. Improved data security – it is much more secure than a paper based system. All database system of the information is together and not in lots of little ‘pools’ of data spread throughout the company. Database system takes a lot of time to design. Initial training is required for all programmers and users of the system. A database system is complicated and hard to use without proper training. Most of the disadvantages are not to do with the database itself but with the time and money that is needed to set one up in the first place!